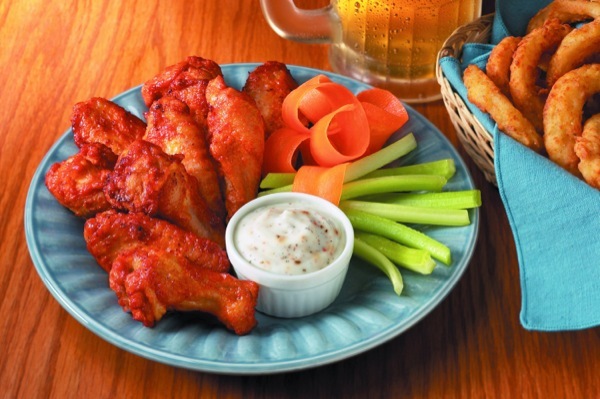 Today is National Chicken Wing Day and there are tons of local Detroit fans of this delicious platter. Are you down with the boneless or bone in? Spicy or mild, dry rub or slathered in sauce? There are many options but around here, where are your favorite wing joints to go to?